How do we connect two wires? By stripping the insulation at the ends and twisting them together? Yes, it works. But, is it safe? 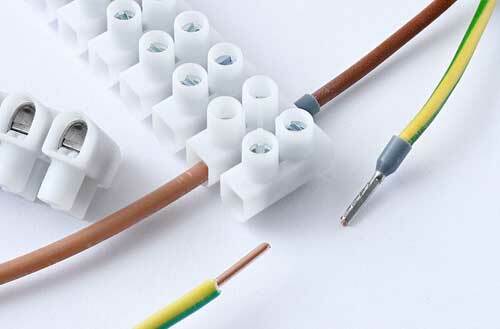 We can apply insulation tape over the joint or use a wire connector. But what if there are a number wires that need to be joint/connected near each other? Or, what if multiple outgoing wires are to be connected to a single incoming wire? Then this method will neither be safe nor be convenient anymore. Here we use terminal blocks. 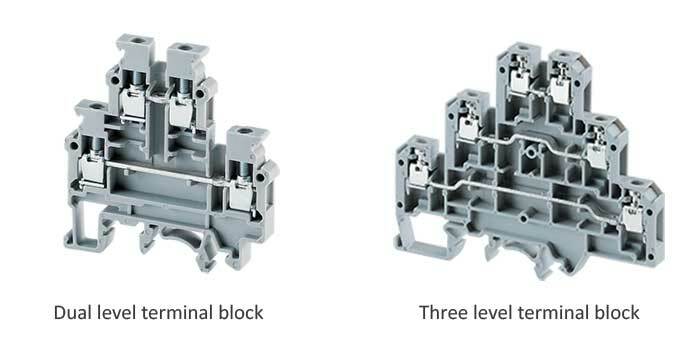 A terminal block (also called as connection terminal or terminal connector) is a modular block with an insulated frame that secures two or more wires together. 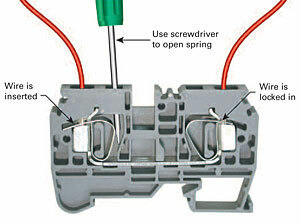 It consists of a clamping component and a conducting strip. 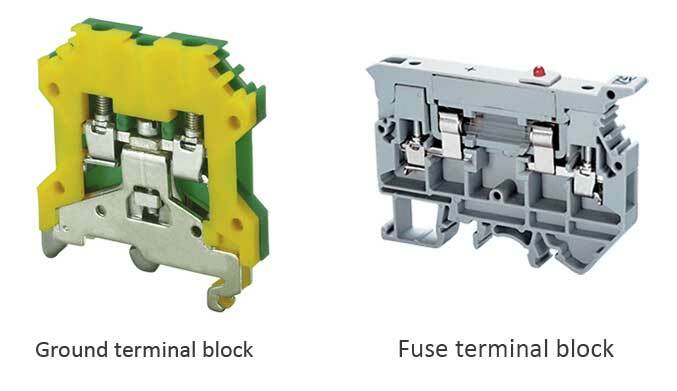 A typical simplest terminal block is as shown in the image below. 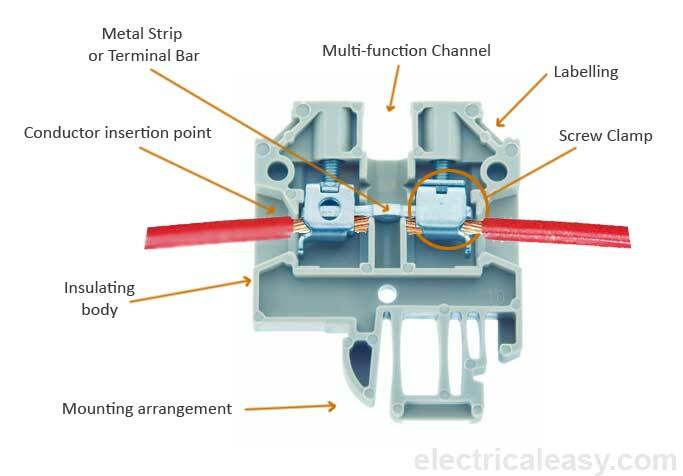 The insulating body of a terminal block houses a current carrying element (a metal strip or terminal bar). It also provides a base for clamping element. The body has a mounting arrangement so that the block can be easily mounted on or unmounted from a PCB or a mounting rail. 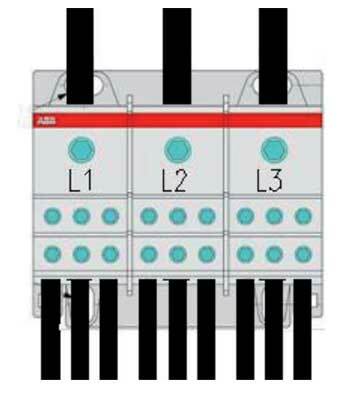 Most terminal blocks are usually modular and mounted on DIN rail. That allows us to increase the number of terminals according to the requirements. Terminal blocks keep connections much more secure and wires well organized. Image credit:C J Cowie | Altech Corp.